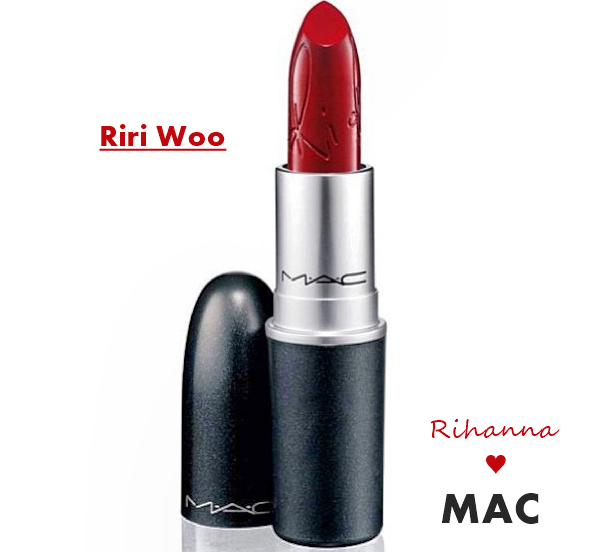 Riri, a.k.a Rihanna collaborated with MAC to create a vivid cool red 'Limited Edition' lipstick named Riri Woo. 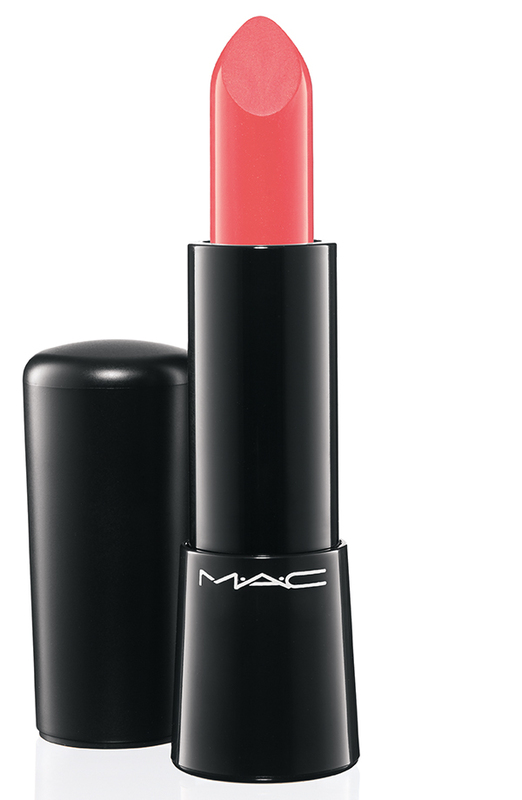 It's a Retro Matte finish like my favorite red lipstick, Ruby Woo, which is also the inspiration behind Riri Woo. According to E online, it sold out in 3 hours when it launched yesterday. Wow! If you want it, RUN! I love Ruby Woo, and I used to think, "Ah, I wish there was a darker version in this retro matte finish (only)" Riri Woo looks like that version. MAC Riri Woo Lipstick ~ £14 (Rs.1175). It's an online exclusive. Means it won't be sold in stores. Cz mam i have some questions For U Can i find UR PRIMARK DONUT BUN ONLINE ? ! 2. WHATS Your Age ? 4. I did one n will do more. Would love to see a swatch comparison between Ruby Woo and Riri Woo! Such pretty colours.. I envy you! I do think that theyre kinda expensive.. I rather buy Oriflame lipsticks which have pretty shades, light on the money and good texture as well.. Do you suggest any other budget friendly lippies?